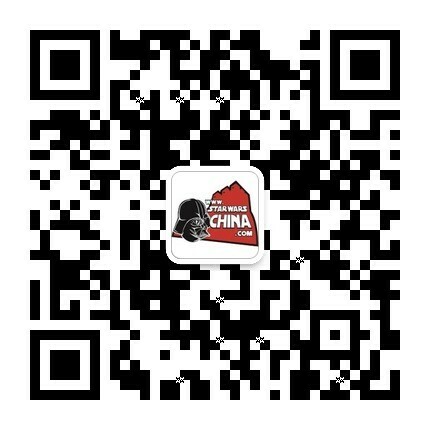 ﻿﻿ 斯特法斯特坦克(Steadfast tanks ) - Wookieepedia - 星球大战中文网 Star Wars China - Powered by Discuz! The Steadfast was a class of combat repulsorcraft employed by the Royal Naboo Security Forces, during the Invasion of Naboo similar in firepower to a MTT. The Steadfast was a huge repulsorcraft, equipped with five blaster cannons: one mounted at the rear of the vehicle, two facing forward, and two turreted blaster cannons atop the tank. With heavy armor and weaponry, the Steadfast was used to counter the Trade Federation's MTTs. It was capable of defeating most Federation ground vehicles of the time, including AATs and STAPs. The Steadfast also could carry ten royal troopers. Several Steadfast tanks was used during the First Battle of Spinnaker to attack the droid occupation forces.